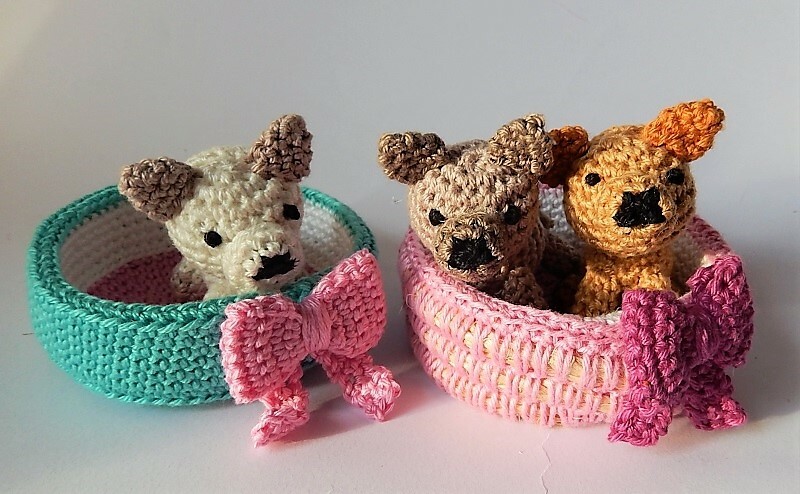 Have you ever tried to crochet around a rope? You just need a rope and a not too thin yarn and you are ready to get started. You have to crochet around the rope in spiral rounds. I have used for my Baskets a thick rope and a package cord – and they have become incredibly stable.